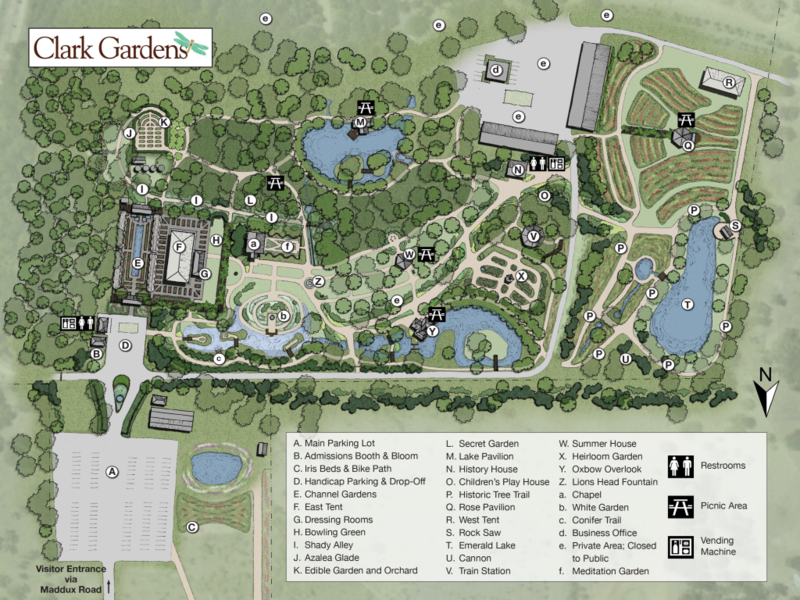 Clark Gardens Botanical Park, a breathtaking 35-acre oasis, awakens the senses, stirs the spirit and relaxes the mind. From the first spring blossoms, to the colors of fall, to the stillness of winter, Clark Gardens is a place to bring family and friends to experience the beauty of nature. 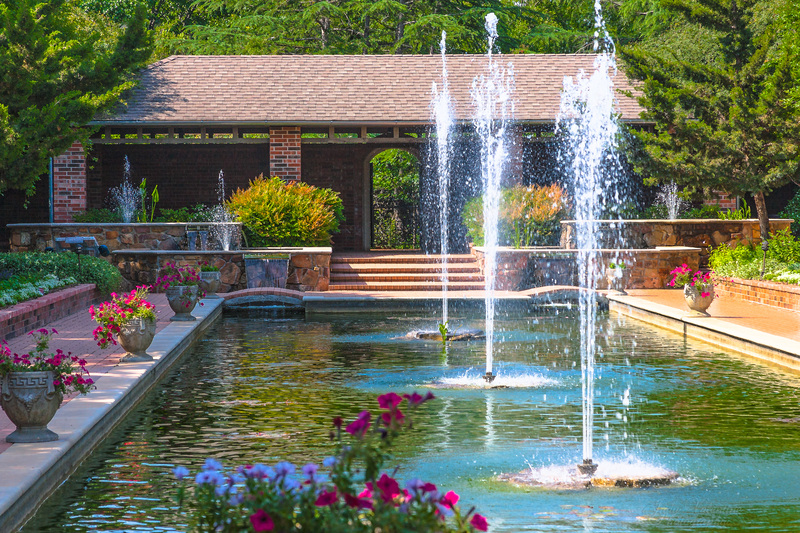 The mission at Clark Gardens is to inspire and demonstrate the many rich horticulture and nature-based possibilities of North Texas to tourists and residents alike. From the first spring blossoms to the colorful fall, there is a sense of magic. Wheelchair accessible pathways wind through the gardens. In an effort to be a good steward of the environment, conserve natural water resources and reduce the amount of water used Clark Gardens is adopting seasonal hours of operation. Please see the Admission & Hours page for details. If no attendant is on duty please use the Honor Box for Admission Fees. Through every season of the year, nature’s glorious displays provide unsurpassed beauty. These spectacular gardens have been featured on HGTV’s “Great American Gardens” in addition to numerous magazines, newspapers, and other publications.